Did you know that using a microwave uses 2/3rd's less energy than your stove? Be mindful of how much and how long you are using your oven and stove during the summer months. Many items can be cooked in your crockpot that you might normally cook in the oven, (like meatloaf, etc) so consider alternative forms of cooking as much as possible. Did you know that for a full load of dishes, washed in today's energy and water efficient dishwashers actually use less water than washing by hand does? (Insert spouses and children's applause here!). If you have a full load of dishes, use the machine! A fridge full of food uses less energy than an empty one. That is because the food keeps the temperature from warming up too fast when the door is open. Chilled food= chilled fridge. I did not know this one, so found it interesting. We all know this but it is a good reminder to keep your thermostat set. According to consumer energy center.org : "Set your thermostat to 78 degrees when you are home and 85 degrees or off when you are away. Using ceiling or room fans allows you to set the thermostat higher because the air movement will cool the room. Always take into account health considerations and be sure to drink plenty of fluids in warm weather. (Save: 1 - 3 percent per degree, for each degree the thermostat is set above 72 degrees)"
Did you know that by powering down just one computer monitor and hard drive nightly and on weekends can save you up to $80 a year? Unplug your chargers and other appliances when not in use. 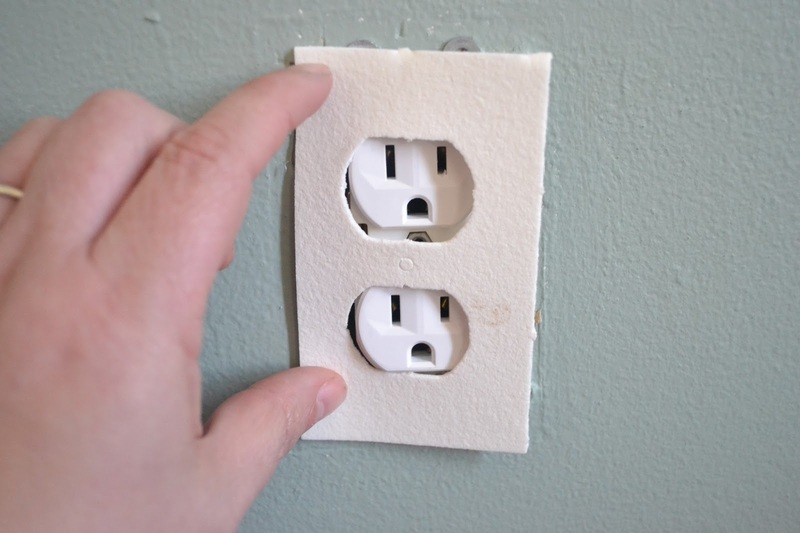 They are still drawing electricity even when not in use, so just teach yourself and your family to unplug and replug in your appliances when not in use. Also put your devices into sleep mode settings when not in use to conserve energy, where ever you can. It's time to change the air conditioning filter. Invest in a high quality allergen one if you have allergies to grasses, pollens, or pets. 7) Reverse the direction on your ceiling fans. Every fall and spring you should reverse the directions on the fan. for summer you want it to run counter clockwise. This will pull the cooler air up and redistribute it through the room. Purchase foam gaskets and caulking. 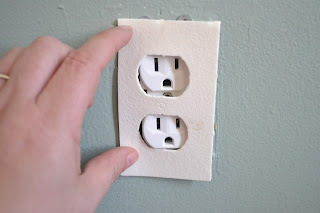 Using foam gaskets underneath the light switch and power outlet covers around your house will reduce alot of energy loss and only costs around $2 a pack. Also using foam caulking around windows will also reduce drafts and energy loss. shading the sun from your home and windows will cool your home significantly and can be done in many ways. Using trees and shrubs in your landscaping helps, patio covers, and window shades, even solar window film is available and is very energy efficient. This is a little more money to do , but having your duct work sealed (not the same as having it cleaned), can save you a TON of money and is WORTH paying for! According to consumerenergycenter.org: "Leaking ductwork accounts for 25 percent of cooling costs in an average home, so have your ducts tested and have any leaks or restrictions repaired by a qualified contractor. Note: duct cleaning is not the same as duct sealing. As of October 1, 2005, if you install a new central air conditioner or furnace, your ducts will have to be inspected. (Save: 10 -20 percent)"